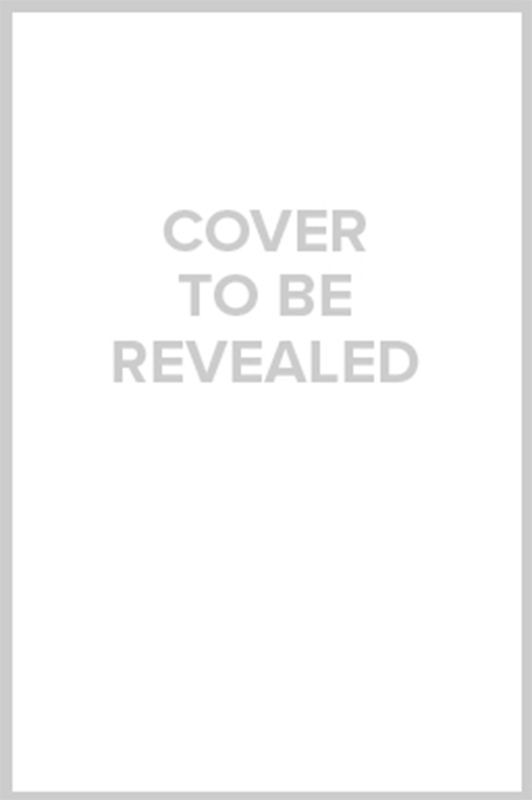 Face your fears and fuel your creative passions with New York Timesbestselling author Felicia Day’s workbook for getting motivated, getting inspired, and getting weird. What do I have to offer the world? What if my work doesn’t meet others’ standards—or my own? How do I combat that nagging fear of failure and just put myself out there? It’s time to confront those negative thoughts once and for all, and let your creativity blossom! 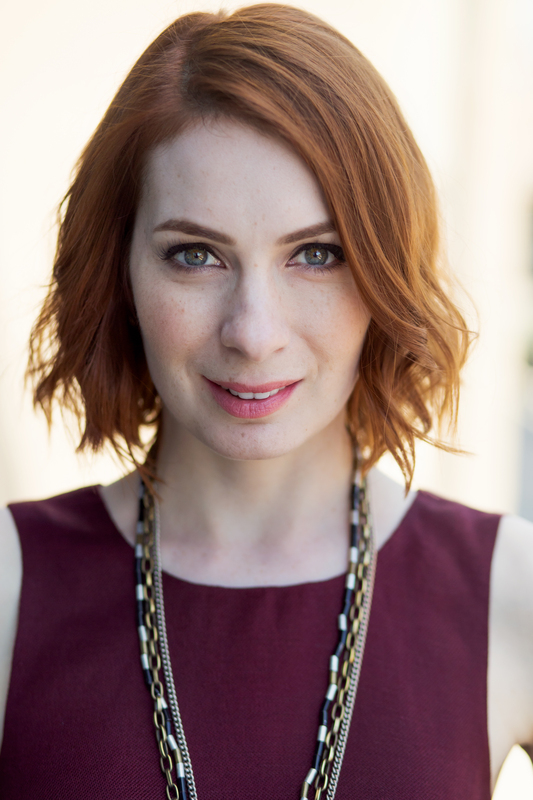 Actress and bestselling author of You’re Never Weird on the Internet (Almost) Felicia Day is here to empower you to overcome what holds you back, be brave enough to be vulnerable, and allow yourself to let loose. Part guided journal, part imaginative workbook, Embrace Your Weird offers a series of exciting exercises to get your creative juices flowing, fun prompts designed to get your imagination unblocked, and plenty of space throughout to just play in the margins and get your neurons firing. Like Wreck This Journal meets You Are a Badass, Embrace Your Weird will help you get back in touch with the joy of creating, and feel confident about what you have to offer to the world!